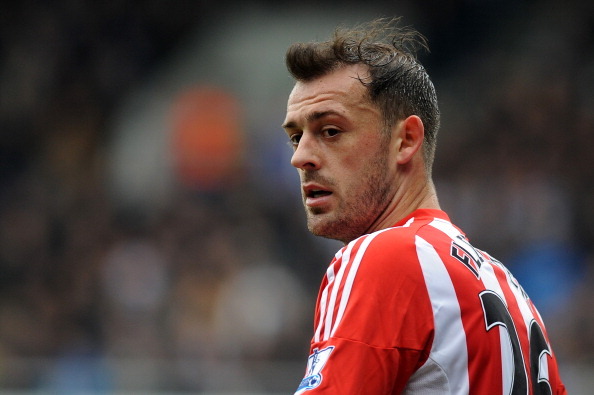 Sunderland striker Steven Fletcher is out for at least six weeks with a shoulder injury. The Scotland international dislocated his shoulder in 3-0 Premier defeat at West Brom Albion. There were concerns that Fletcher could miss Sunderland matches for several months. However, interim head coach Kevin Ball, on Friday afternoon, came out with much more positive news. According to SkySports, Ball said: “It’s four to six weeks which is good news for us. I’ve been downstairs and Steven has a smile on his face; albeit he realises that it’s four to six weeks. Fletcher has a history of being sidelined with injury. Fletcher, who was their top scorer with 11 goals last season, missed fag-end of last season and the start of this new season after undergoing an ankle surgery.